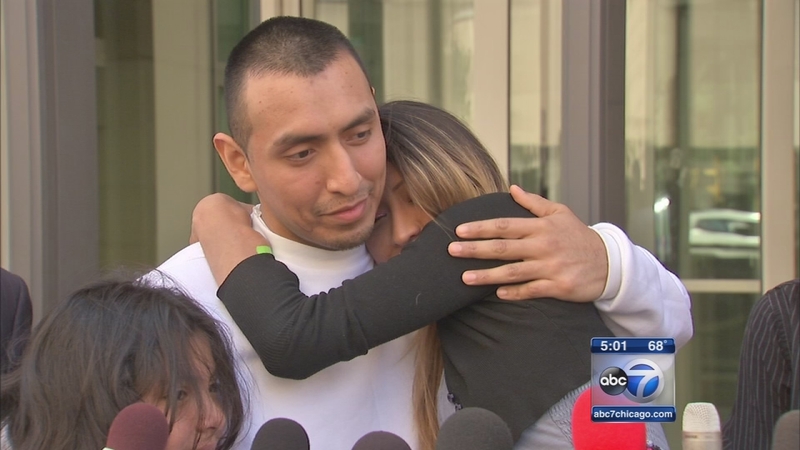 CHICAGO (WLS) -- It could be another month before a Chicago woman gets the kidney she needs from her soon-to-be deported brother. Doctors at Loyola Hospital are still performing tests to determine if Jazmin Longoria-Lara is strong enough for transplant surgery. Last week, a judge gave her brother a six-month stay of deportation so he could donate his kidney. Argenis Longoria was sentenced to deportation after his arrest on burglary charges. Customs officials will review his sentence at the end of the six-month stay.